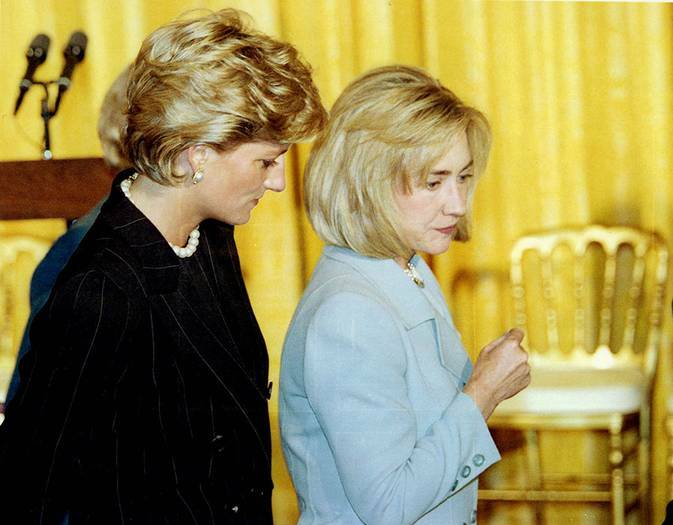 Hillary met Diana for the first time a year before the Princess’ death in 1997. 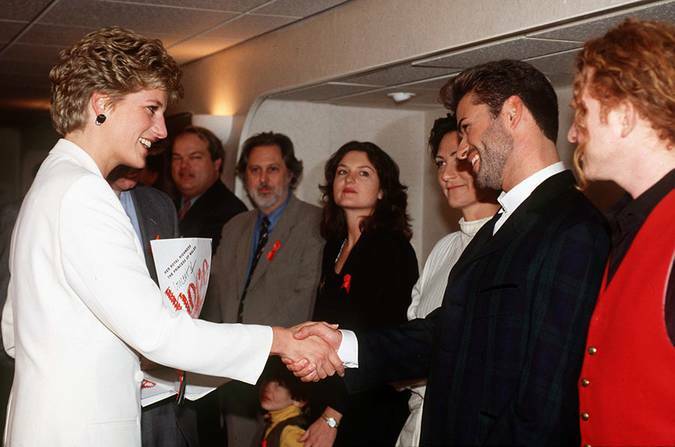 The Princess visited the then-First Lady in Washington DC, where the pair went to an event supporting the Red Cross. Following Diana’s death, Bill Clinton said: “Hillary and I knew Princess Diana and we were very fond of her.” They also attended the funeral, and Hillary was photographed looking at the memorial to the late royal. 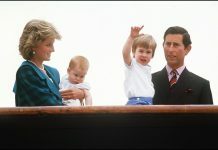 According to the New York Times, the royal family got in touch with the Clintons and “sent a fairly strong signal that they believed that the First Lady was the best person to represent the President, the United States, and the American people”. 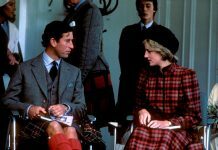 Princess Diana was friendly with the fashion designer, who was shot and killed on the steps of his home by serial killer Andrew Cunanan. 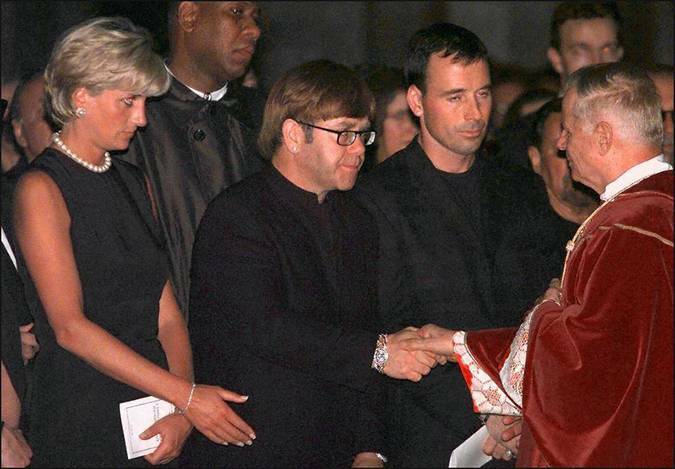 Diana released a statement following his shocking death, writing: “I am devastated by the loss of a great and talented man,” and attended his funeral while accompanied by Elton John (pictured). 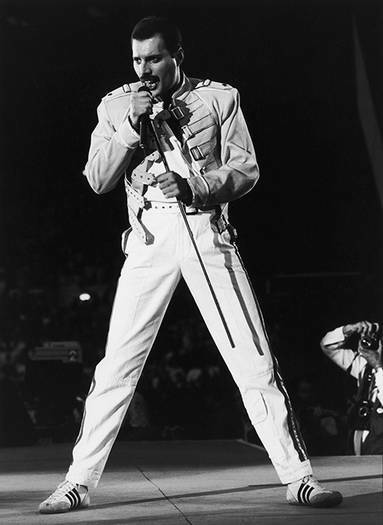 Rami Malek, who recently starred as Freddie Mercury in the Oscars biopic, Bohemian Rhapsody, revealed that he heard that Diana and Freddie were good pals. 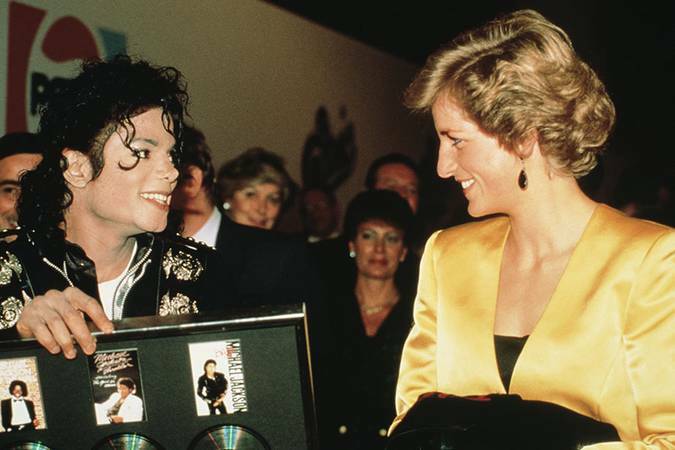 He told People: “There was one moment that I hear he took Princess Diana and disguised her as a man and took her into a bar, just so they could have their own fun moment without anybody else being aware. 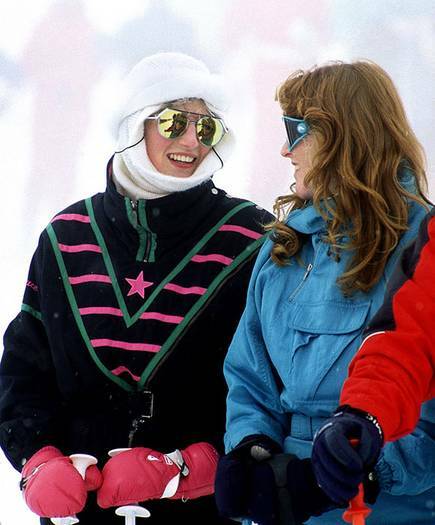 Now, I don’t know if that’s true, this might be an urban legend.” Cleo Rocos elaborated on the story in her biography, and also revealed that Freddie and Diana would watch Golden Girls together with the sound of mute while making up their own dialogue.